Sponsorship opportunities announced as Cheltenham hosts the penultimate stage of the OVO Energy Tour of Britain 2017. Cheltenham is hosting the penultimate stage of the OVO Energy Tour of Britain this September. 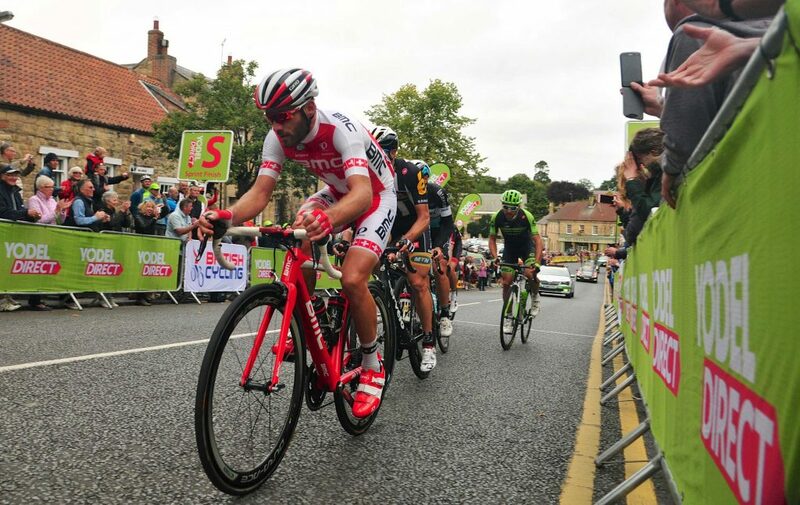 This stage will see the world’s top professional cyclists race through the Cotswolds to arrive in our historic spa town on Saturday 9 September − and for the first time, a stage finish of the Tour of Britain (TOB) men’s race. Residents and visitors to Cheltenham can not only get up close to the world-class race, but can also see the town transformed for another major festival, celebrating cycling, that’s accessible to all.  Tracey Crews, director responsible for the cycling festival at Cheltenham Borough Council, says: “To make the very best of this world-class event, we have a comprehensive package of business partnership opportunities available and we’re looking for commercial partners to help bring our vision to life. “Whether you’re an avid Tour of Britain or road cycling fan, spend every weekend on your bike, or simply want to get involved in supporting the town, we have the chance to work together. There are packages to suit every budget, and our partners will have access to a number of exclusive benefits, including finish line viewing seats. One and three-year packages are also available to help support the event and make it a huge success for the town and the local community. As well as having some of road cycling’s world-class greats in town, the festival will also feature competitions, a street fair, a demo zone, a kids zone and much more besides, encouraging everyone to get onto two wheels. Organisers are expecting thousands of people to flock into the town to enjoy the festivities.